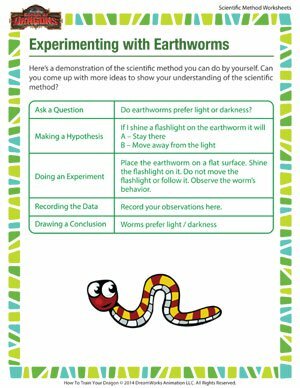 If you’ve always wanted to try out the different steps of the scientific method, here’s a practical demonstration that will guide you every step of the way. We’re sure you’ll love doing this fun activity. If you did, make sure you check other interesting scientific method worksheets on School of Dragons.